CHICAGO - The first major blizzard of the season left thousands of travelers stranded, kept tens of thousands of students home from school and knocked out power to hundreds of thousands to homes and businesses. 13.1 inches of snow fell in McHenry County north of Chicago, and in parts of Knox County. 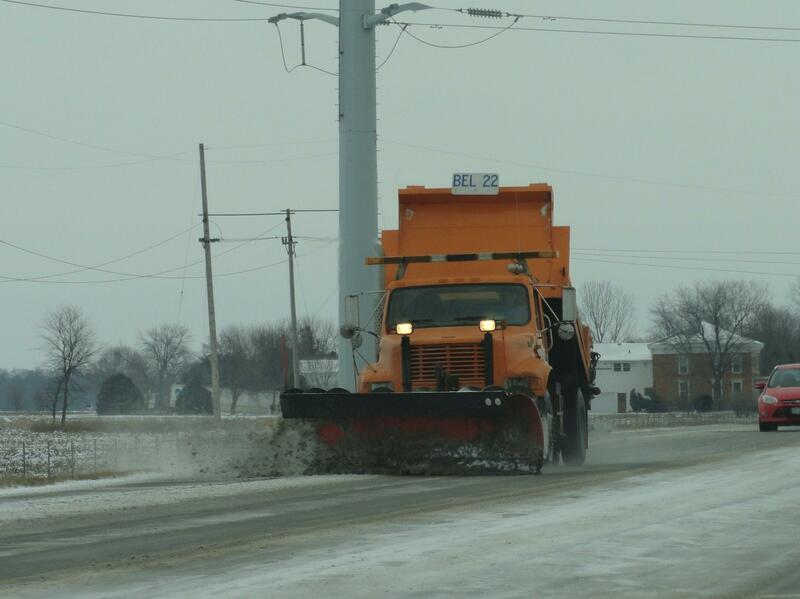 The National Weather Service says 11.7 inches fell in Rockford and Galesburg received 11.5. The Peoria area saw about four inches of snow and the Bloomington Normal area saw about an inch and a half. The 7.4 inches of snow at O'Hare International Airport prompted the cancellation of more than 800 flights Monday on top of the 700 cancelled Sunday. At Midway International Airport, where 4.9 inches fell, 69 flights were canceled Monday. The storm knocked out power for many in the greater Peoria area. Ameren Illinois rolled out three emergency response trailers, placing one in Peoria. Power was restored for most Monday.